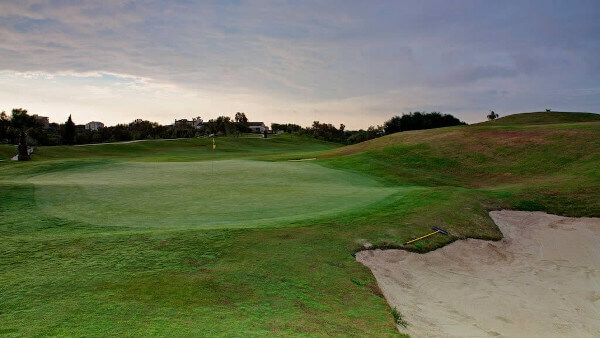 Located just a stone’s throw from the chic and popular town of Marbella the Marbella Golf and Country Club is considered to be one of the finest golf courses in Europe. 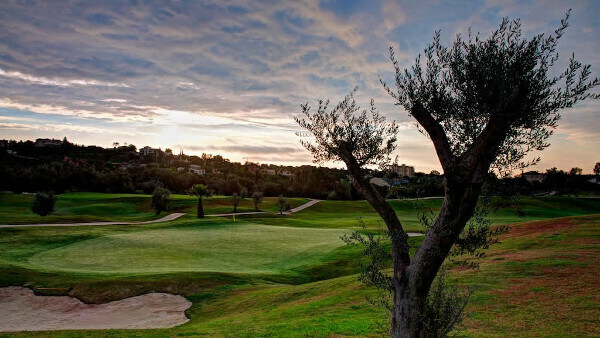 Nestled among the rolling hills and lush countryside of Andalusia the course has a length of 5,867 metres and is a par 72 course. Designed by Robert Trent Jones Sr and first opened in 1989, the 18 hole course has been thoughtfully designed to complement the surrounding natural countryside and offers a testing golfing experience for golfers of all levels. 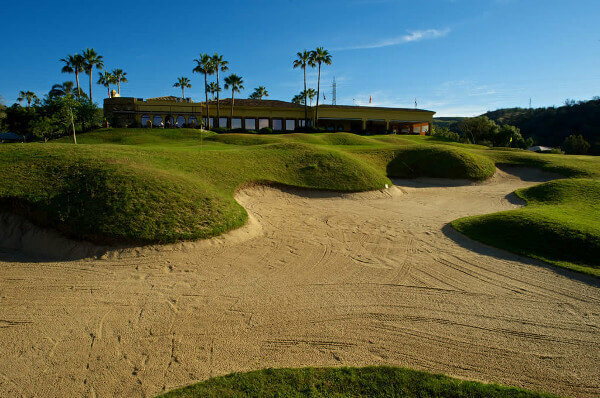 The course has numerous bunkers just waiting to catch your ball. There is also quite a bit of deep rough which can be difficult if you are unfortunate enough to find it with an errant tee shot. You will also find a number of lakes on the back nine which will have to be negotiated if you are to card a good score. One of the nice things about the Marbella Golf course is that every hole is unique and offer lovely views of the Mediterranean coastline. 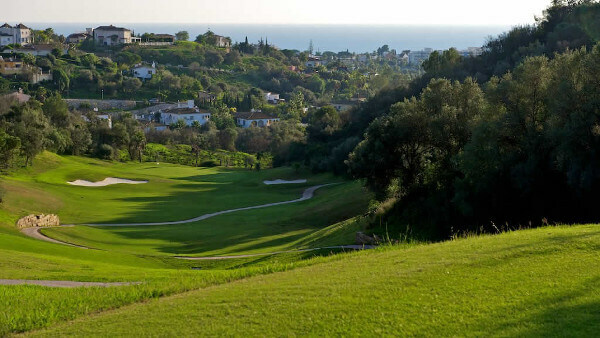 As well as the superb championship course, Marbella golf offers plenty of leisure facilities for you to enjoy during your break including a great restaurant with stunning views to the closing holes and Mediterranean. There is also a pro-shop and tennis courts if you want a break from the golf. Designer: Robert Trent Jones Snr. 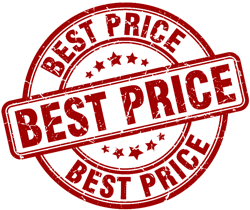 Course Facilities: Practice range, putting green, pro-shop, golf academy, restaurant, conference rooms, three tennis courts, parking, buggies and trolleys.